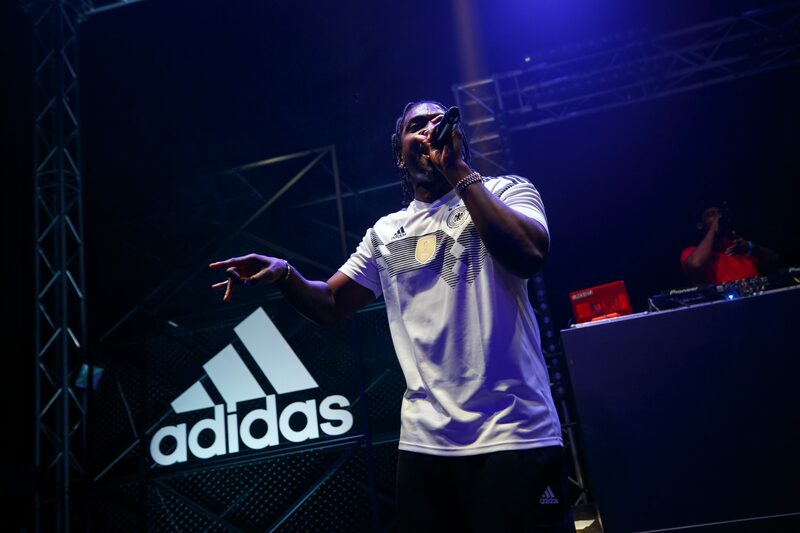 It’s stripes over checks on the Pusha T side of things because there’s a report that the Clipse rapper has signed a multi-year extension with Adidas. According to TMZ, the deal is worth millions of dollars and will allow Push to have more say in terms of product development with his name on it. In essence, we can expect some new collaborations to come this year, especially with the EQT series, where he’ll have more creative freedom. Not only that, but it’s known that we are getting new Pyrex P music as well. It’ll be interesting to see if he packages with the upcoming album or if he will spread them out throughout 2019 to give himself more room for the promo.